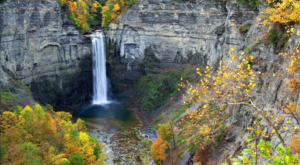 Seeing New York’s gorgeous waterfalls transform throughout the seasons is something we always look forward to, giving us a new look at familiar places. 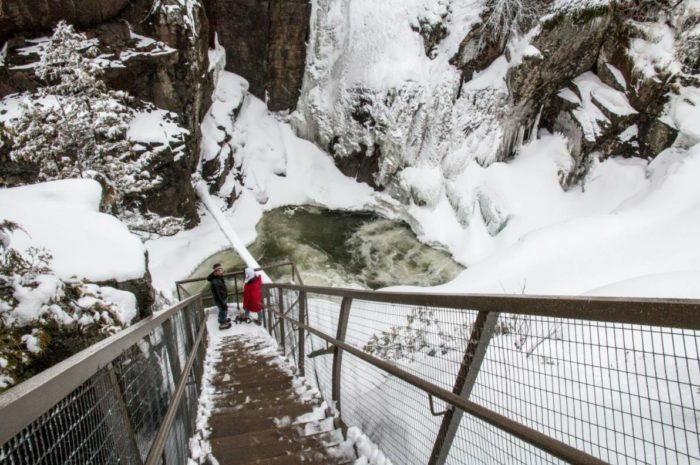 Unfortunately though during the wintertime, you’ll frequently find that many of the waterfalls that we enjoy visiting can become quite a bit dangerous to go and explore. 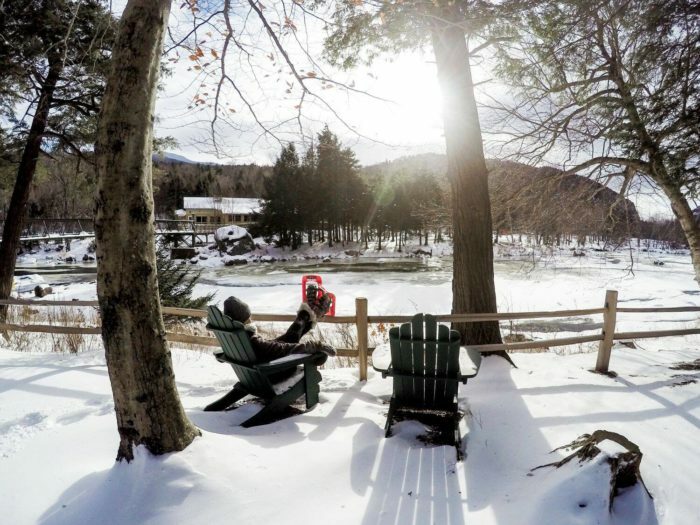 Making things easy for you and giving you access to a small slice of the Adirondacks, find out why this one private park will be in your new favorite place to go and explore frozen waterfalls at this season. 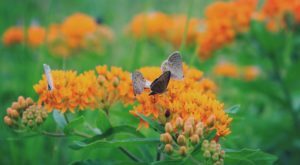 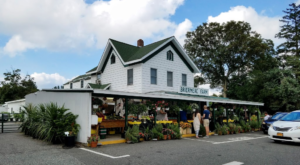 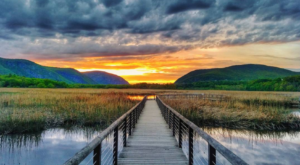 Just 15-minutes north of Lake Placid, the small town of Wilmington features a privately-owned park that will blow you away. 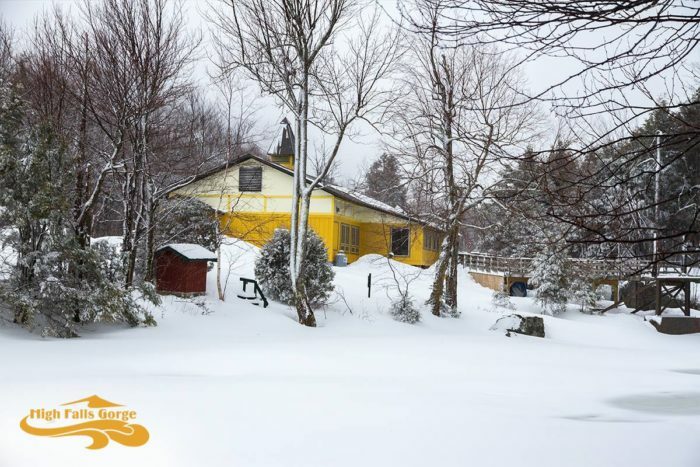 A little yellow building that's tucked away off of NY-86, High Falls Gorge sits beautifully along the Ausable River. 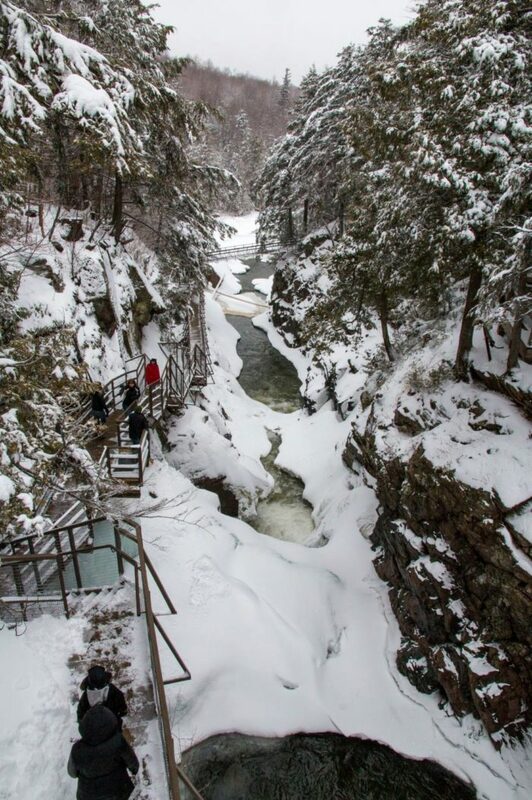 Taking you to a unique little slice of the Adirondack Mountains, during the winter you can bring (or rent) your own snowshoes to High Falls Gorge to go snowshoeing through the serene woods. 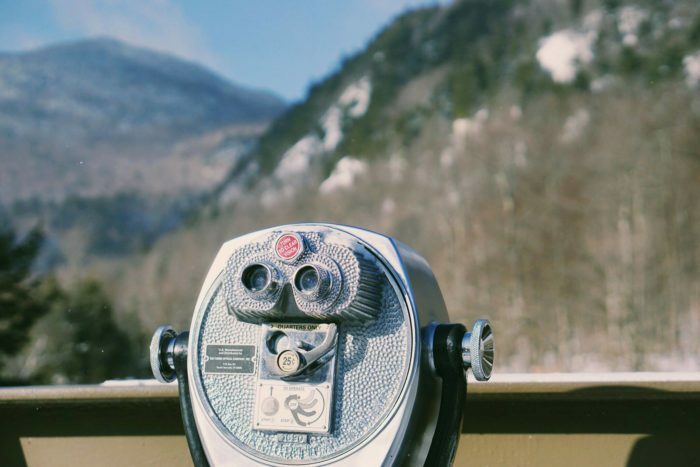 Featuring several different trails, you'll find plenty of Adirondack chairs waiting for you and scenic lookout points where you can enjoy views of the mountains and the river while you're hiking here. 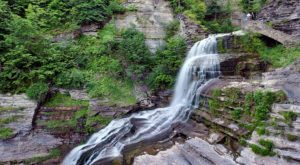 It's High Fall Gorge's half-mile-long Waterfall Trail loop that truly attracts everyone here. 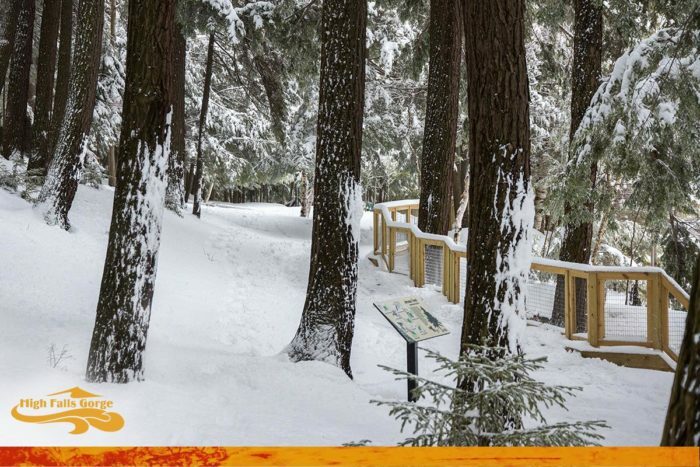 Made up of one-of-a-kind walkways and staircases that'll leave you in awe, you won't believe at how unique of a view you'll have of this one area of the Ausable River. 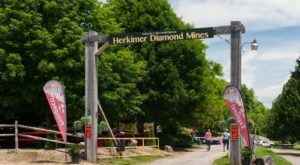 As you make your way along the suspended trail, you'll find that certain areas of the walkway even have see-through floors that allow you to see what's underneath you. 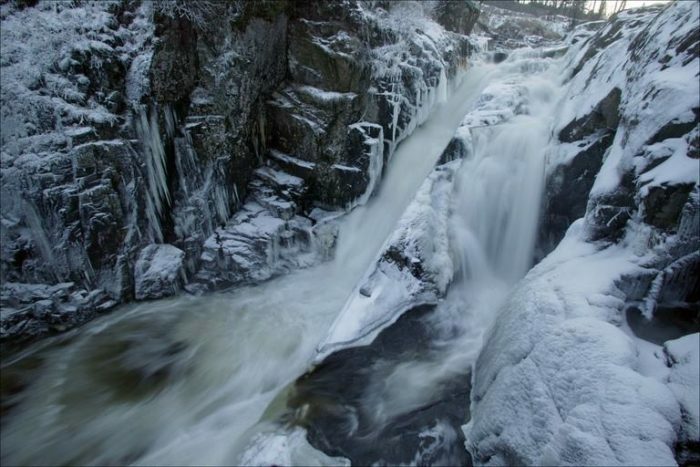 With four major waterfalls to see along this part of the river, it's often hard to believe that this magical winter wonderland is even real. 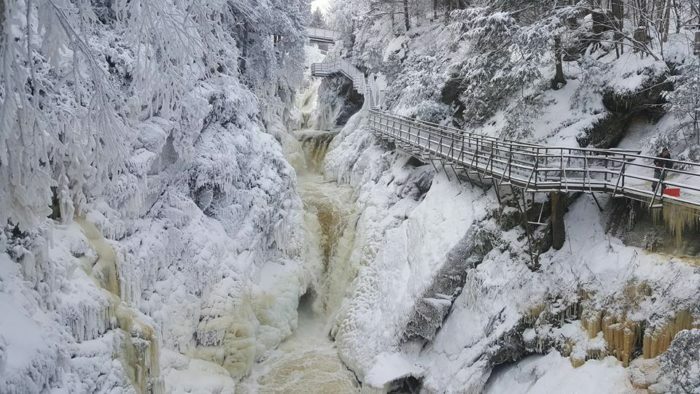 Just one of many places that we love to visit in the Adirondack Mountains during the wintertime, enter a world full of frozen waterfalls and snow at High Falls Gorge this winter. 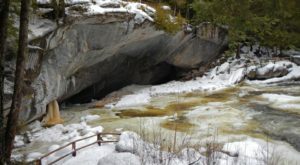 To find out more about High Falls Gorge, click here. 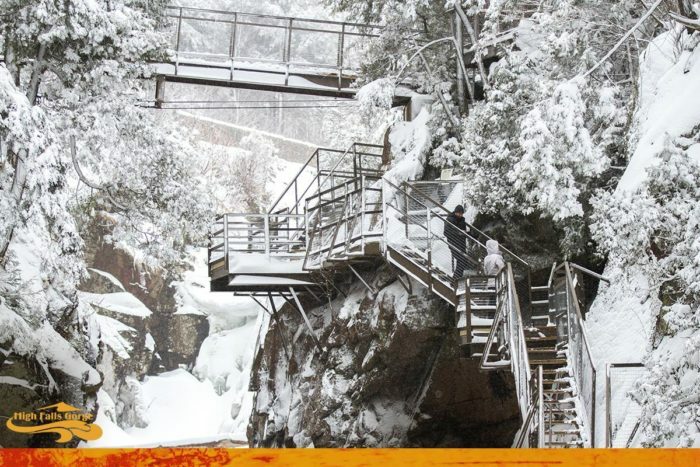 Tell us in the comments if you’ve ever explored High Falls Gorge during the wintertime! 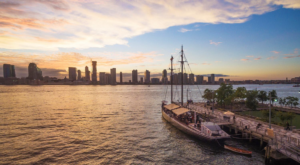 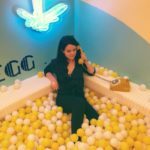 For more seasonal adventures, read about The Magical Rooftop In New York That Turns Into An Igloo Wonderland Each Winter.